Godzilla fans know that, eventually, they’re going to see him fight King Kong in a few big budget American movies. But those are several years out. Before that, Godzilla’s creators Toho have a new movie coming out and several details have just been revealed. For international audiences, the title is Godzilla Resurgence. In Japan though, the title is Shin Godzilla. Translated, it has several different meanings or connotations such as “New Godzilla,” “True Godzilla” or “God Godzilla.” The main takeaway, though, is that this film is not a new version of the character. It’s not a reboot. 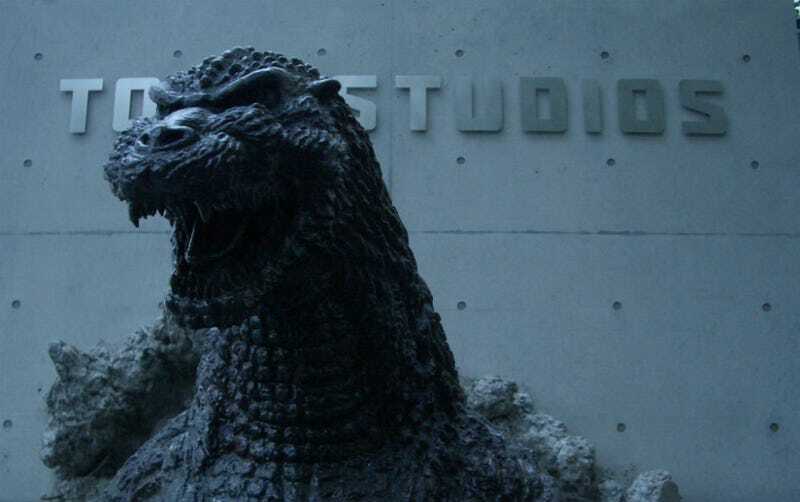 In addition to that, the film will “use a hybrid of actors moving through miniatures (a staple of the early Godzilla films), computer graphics, and special effects” in an effort to make the “scariest Godzilla movie ever.” The story is Japan-centric, but America plays a role too. Filming recently completed with an eye on a summer 2016 Japanese release date.